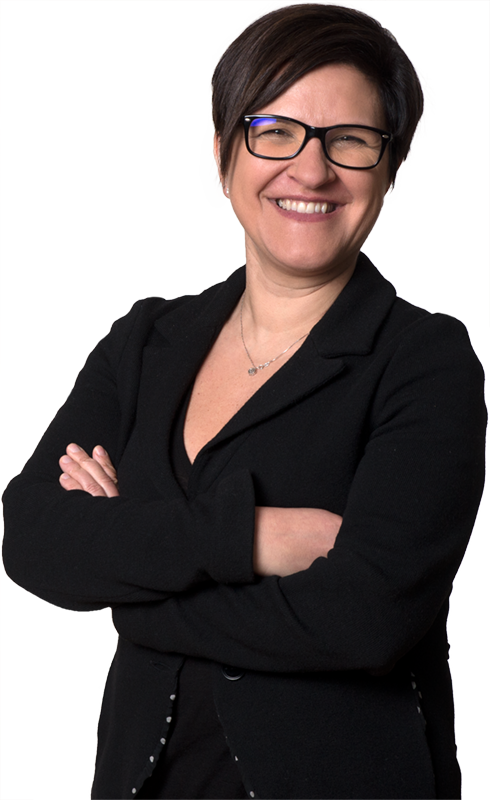 Tiziana Zona joined the firm in 2003 and is partner at De Berti Jacchia Franchini Forlani since 2009. She is specialized in corporate and group taxation as well as in M&A. She focused on international tax issues and business restructuring related to large multinational groups and SMEs, with a specific focus on transfer pricing. She assists international groups in potential tax controversies and tax dispute resolutions through settlements on tax issues concerning transfer pricing and permanent establishment (including MAP) as well as in unilateral and multilateral APA. She has developed an in-depth knowledge of the industry sectors of the clients she has represented for many years, including Banking and Finance (Italian entities of a leading German bank),Food and Drink (Italian entities of a Spanish multinational group), Fashion and Luxury (Italian as well as Italian subsidiaries of multinational groups); Automotive; Gaming and Betting. Tiziana regularly writes for the Italian leading financial newspaper “Il Sole 24 Ore” as well as for other major tax reviews and magazines. She is regularly mentioned on Legal500 in the Tax practice. Lo Studio De Berti Jacchia Franchini Forlani ha assistito il Gruppo Volvo nella fusione per incorporazione di Renault Trucks Italia S.p.A. in Volvo Group Italia S.p.A. Assisted a leading company in negotiations on the attribution of profits to an alleged Permanent Establishment (both the personal and the material ones). As a result, the Italian Tax Authorities discharged their allegations on the material PE and drastically reviewed their allegations on the personal permanent establishment. The higher tax to be paid by the party advised were so reduced by more than 90% definitely. Assisted one of the world’s leading eyewear Italian Group, in (i) the negotiation with the Italian Tax Authorities, (ii) litigation before the Italian Tax Courts and (iii) activation of several MAPs under the EU Arbitration Convention aimed at eliminating double taxation issues arising from transfer pricing adjustments. Assisted a French Group in the process to acquire control over a leading European player active in the workwear fabrics business, which was founded in year 1960. The process has involved the execution by the creditor bank of pledges over the shares of the holding company and subsequent sale to the purchaser. Assisted an MNE Group in structure and execute a business restructuring project. This project involved several professionals from different expertise within the law firm and was undertaken in order to generate increased efficiencies for the entire group. Negotiated a complex transfer pricing allegation on the application of the CUP methodology. The higher taxes and penalties were reduced dramatically from € 24 million to € 4 million. Assisted a Spanish Group leader of world’s petfood industry on relevant transfer pricing matters involving high value intangibles with respect to acquisition and post-acquisition restructuring. Re-thinking of the transfer pricing policy of the bank’s permanent establishment in Italy. The main challenge of this assistance is linked to the application of the transfer pricing principles of the bank Group in Italy, involving also all complexities relating to the guidelines on the attribution of profits to a bank permanent establishment. Assisted an Italian company involved in the food ingredients industry, part of a leading French Group, in the definition of its transfer pricing policy as well as on the approach to be taken. Assisted in opposing several high profile challenges to the transfer pricing policy of a Group. The complexity of our tasks was to identify the best course of action to exploit the interaction of the defensive tools provided by national and EU legislations, also considering that permanent establishments in Italy were involved; namely the litigation before the national Courts actions versus activation of several European Mutual Agreement Procedures (MAPs). Attribution of profit to permanent establishment. Development of a transfer pricing policy in the light of the multifaceted business model and consistent with the new BEPS principles. Transfer pricing policy involving the Italian branches and subsidiaries. Re-thinking the transfer pricing policy in light of the new business model resulting from the above described M&A operations and negotiations with Italian tax authorities. Assisted a leading Group in tax litigations on the recoverability of withholding tax on loan interest paid in a non-EU country. With full victory before the Tax Courts of First and Second Instance, as a consequence, an order against the Italian Tax Authorities to refund a huge amount to the client has been pronounced. ZONA T. – FOTI A.
GAZZO M. – ZONA T.